This application allows you to set of map the YZ450F 2018-2019 / YZ250F 2019 / YZ450FX 2019 / WR450F 2019 / WR450F 2019 GYTR kit through a smartphone. 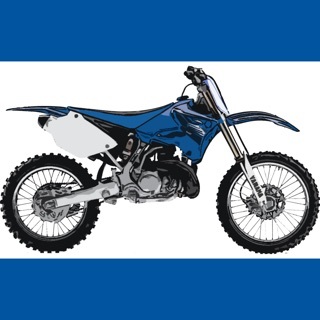 This application allows you to set of map the YZ450F 2018-2019 / YZ250F 2019 / YZ450FX 2019 / WR450F 2019 / WR450F 2019 GYTR kit equipped with CCU (*1) through a smartphone. Modify the settings of two maps (*2) to fit rider preferences, course layout, weather and surface conditions. Sharing data with friends means non-stop fun. Now, get out on the Off-road! (*2) In a Fuel Injection system, information about the riding environment and the machine's operating conditions is provided via various sensors and then used to calculate and deliver the optimal amount of fuel to the engine. These calculations are governed with a Fuel Injection map and Ignition timing map. There are maps for Fuel Injection and Ignition timing. Each of these maps has a Value window, where 16 values (4x4) can be changed, and a Position window, where the values for the y-axis (throttle opening) and the x-axis (engine rpm) can be adjusted. Recording an archive of information for each machine, like weather and track conditions during the race or practice sessions, or machine setup details. Showing real-time information about the machine connected. Understanding and managing the maintenance status. ･ This application works on smartphone. ･ Please use the application safely, and observe traffic rules and precautions. ･ Please use only when the motorcycle is stopped in a safe location. ･ It is not guaranteed that the app will operate in all vehicles. Installation position and the installation method of the CCU may affect its accuracy, sensitivity and operation. ･ To use some functions of this application, you will need an Internet connection via mobile data communication or wireless LAN. ･ It is not guaranteed that the numbers displayed in this application are accurate. 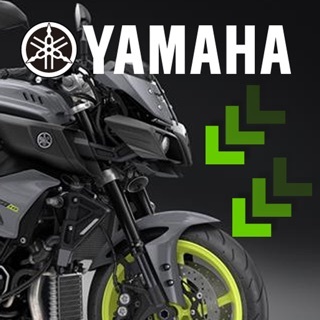 ･ This application is for use with select Yamaha vehicles. 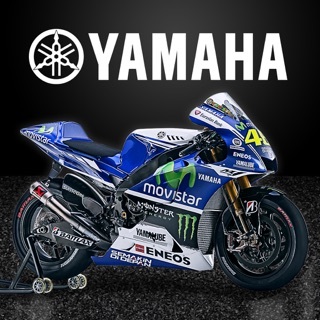 For inquiries, please contact your Yamaha dealer. WR450F 2019 GYTR kit model were corresponded. Love the gytr tuner app! 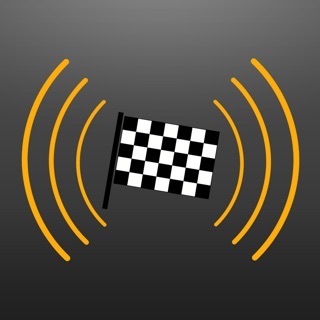 I rely on this app nearly every time I ride. I have a very diverse riding style and the gytr power tuner app allows me to monitor my maintenance intervals and tune my bike to my liking every ride! I absolutely love it! Make a adapter to fit other models.